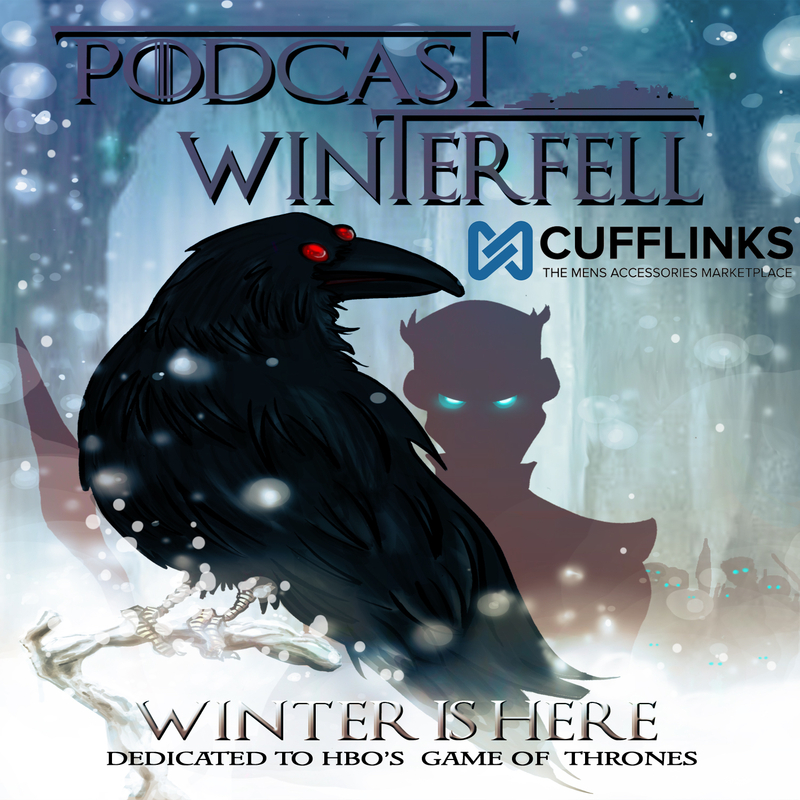 Podcast Winterfell 121: A Storm of Swords 11 – Spoilers! Spoiler alert! This episode of Podcast Winterfell is covering the 3rd book of the ASoIaF series, “A Storm of Swords”, and discussions most likely will spoil aspects of the HBO TV series. If you are not reading A Storm of Swords with us, then avoid this podcast. Otherwise Matt is joined by Bubba from The Joffrey of Podcasts Podcast (@fittentrim) to discuss the chapters Bran III, Jon V, Daenerys IV, and Arya VIII. Like the podcast? Something we can do to improve the podcast? Leave a review on our iTunes page or give us a thumbs up on Stitcher. Previous Post Podcast Winterfell 120: A Storm of Swords 10 – Spoilers! Next Post Podcast Winterfell 122: A Storm of Swords 12 – Spoilers!